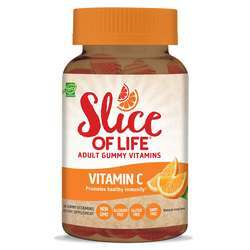 Hero Gummy Vitamins are created with delivery in mind. 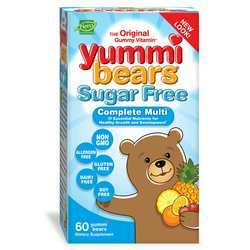 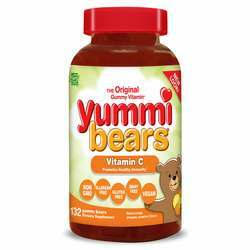 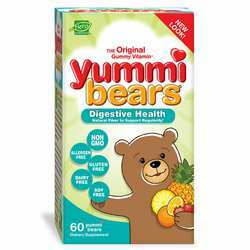 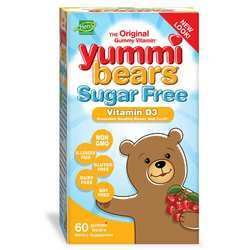 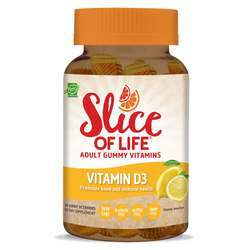 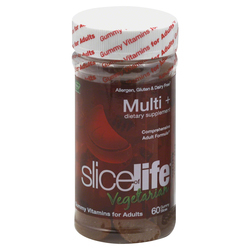 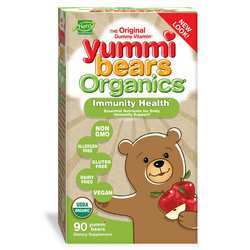 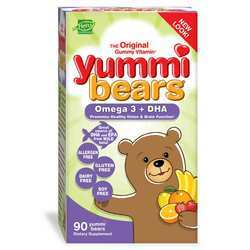 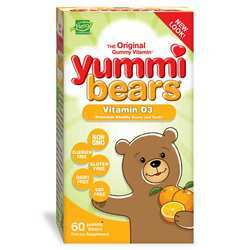 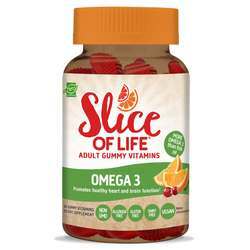 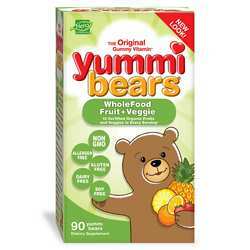 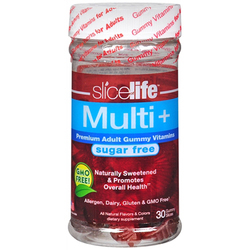 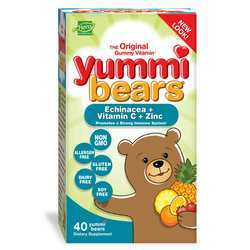 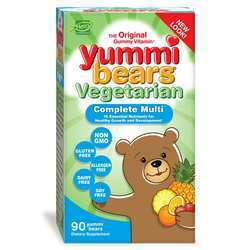 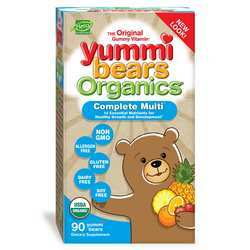 These wonderful tasting gummy vitamins are healthy for your whole family and provide your kids lots of enjoyment when it comes time to take their vitamins. 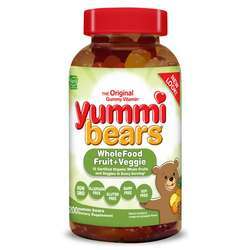 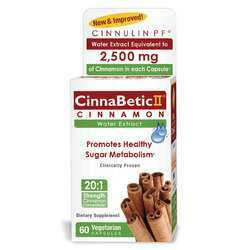 We are an authorized distributor for Hero Nutritionals. 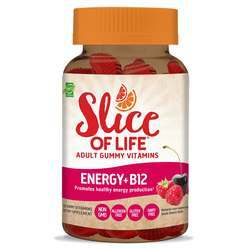 We offer fast, reliable shipping from the United States to South Africa on all Hero Nutritionals products so you will consistently receive the lowest price and biggest savings by importing directly to your doorstep.